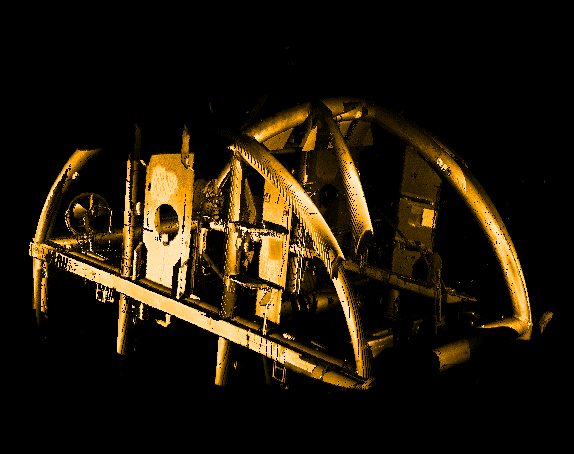 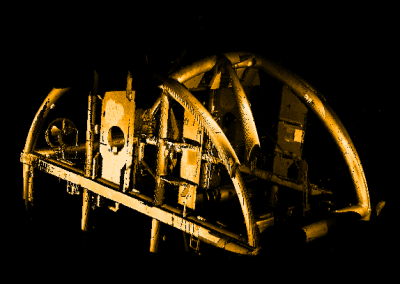 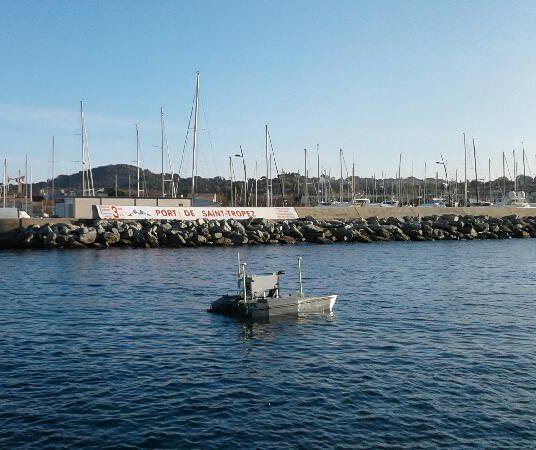 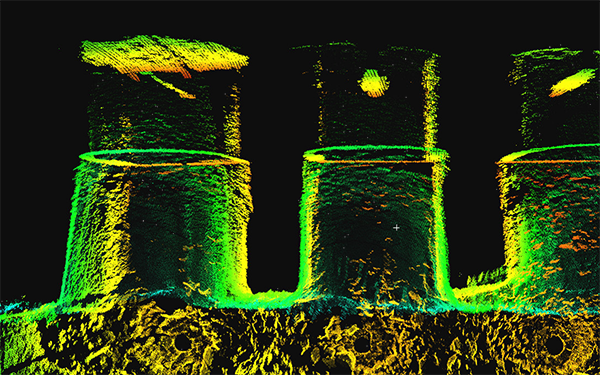 Subsea Tech carried out the 3D underwater modeling of the pier over a 500m distance, using the CAT-Surveyor USV. 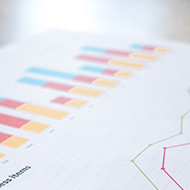 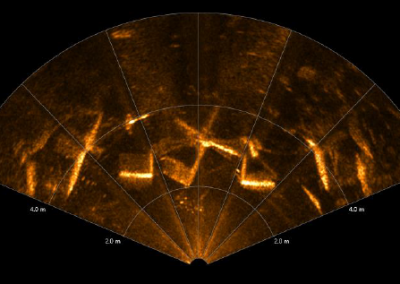 The results were correlated with the surface observations to point out the disorders affecting the pier and provide the client with a complete diagnosis. 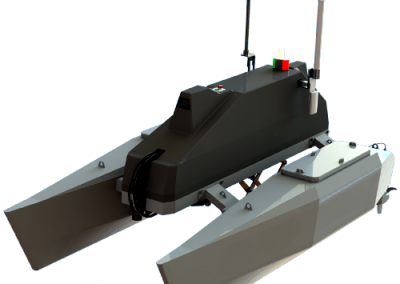 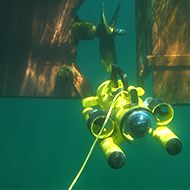 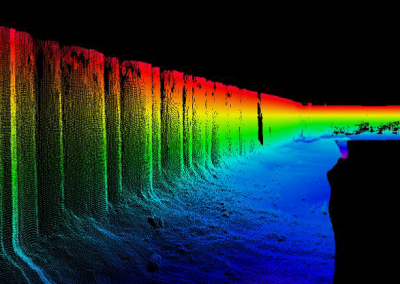 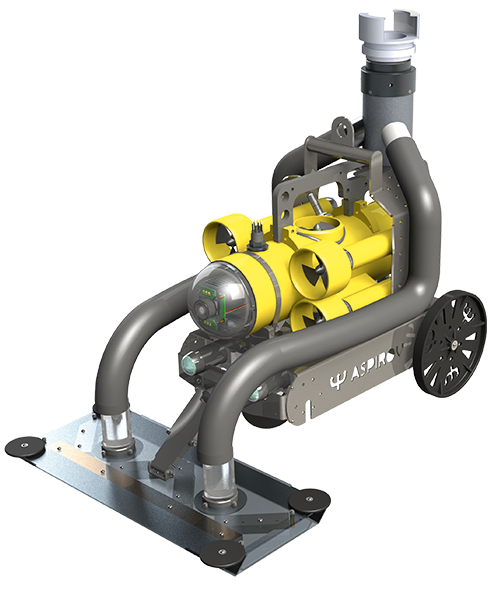 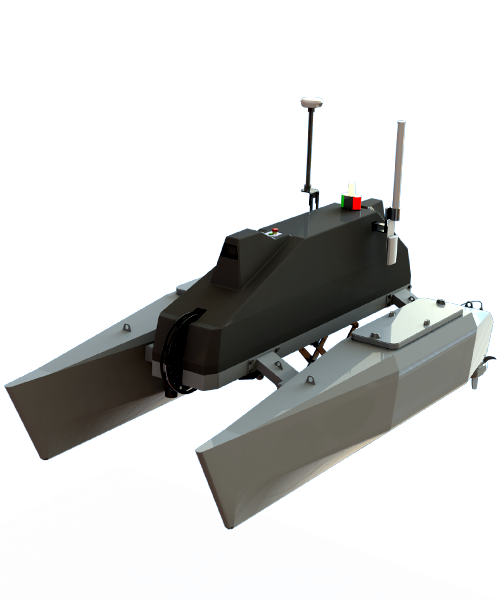 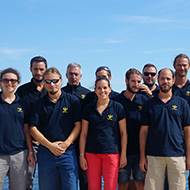 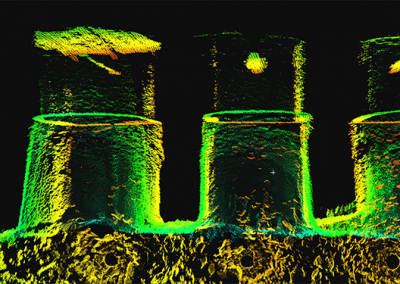 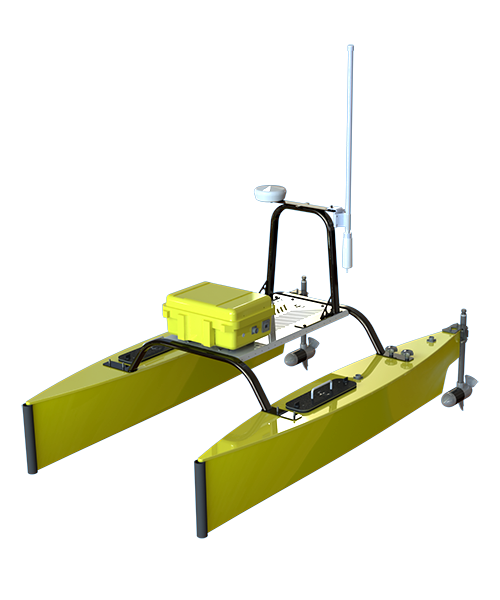 3D sonar models were completed by mini-ROV video inspections to characterize precisely the disorders.